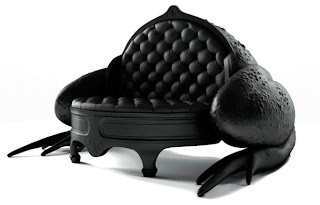 From Eataku via Archie McPhee's Geyser of Awesome. 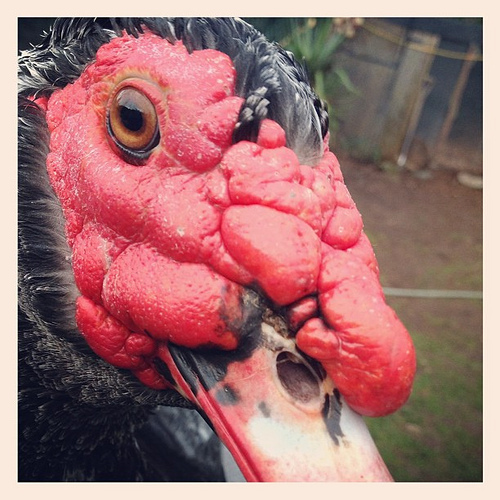 Want to know more about why this duck is so ugly? Read this informative post all about caruncles. This coming year will be the Year of the Snake. 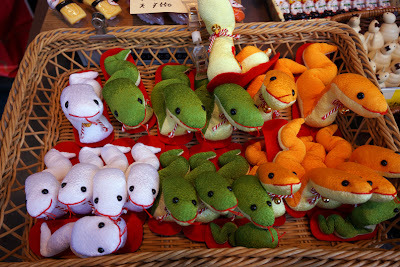 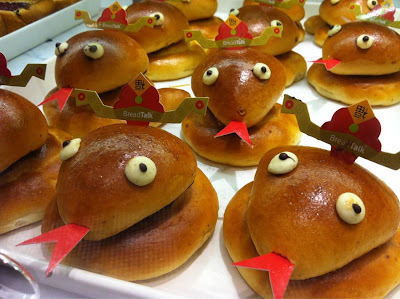 These cute snakes are being sold at a market in Japan, which, as we've seen before, is a country that really appreciates its ugly animals.